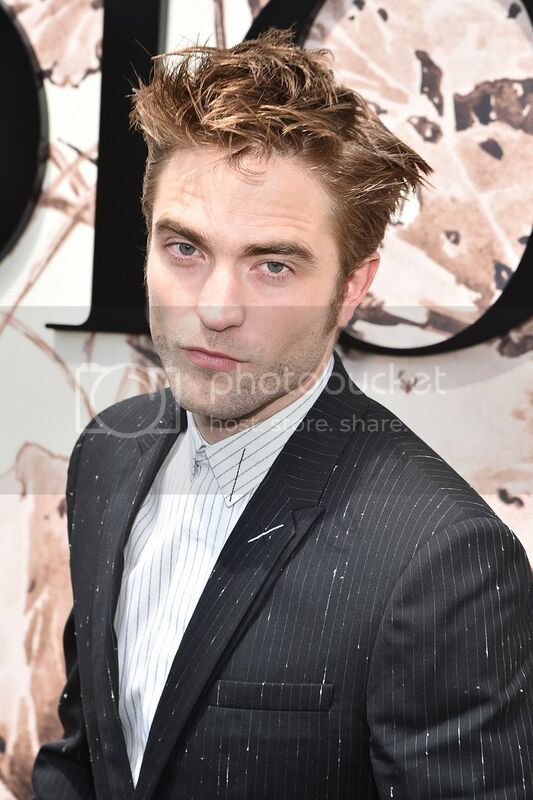 Click HERE and HERE if you missed our first posts! 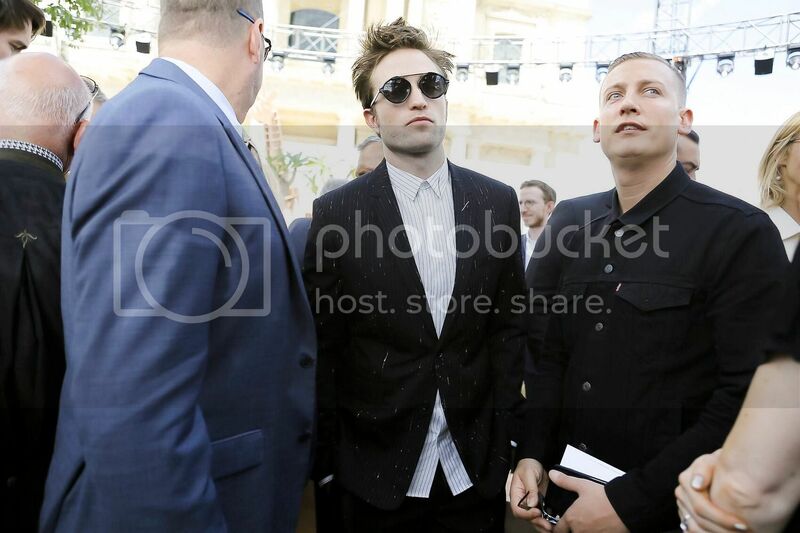 I looooove DiorRob hobnobbing with all these folks looking fine as hell! 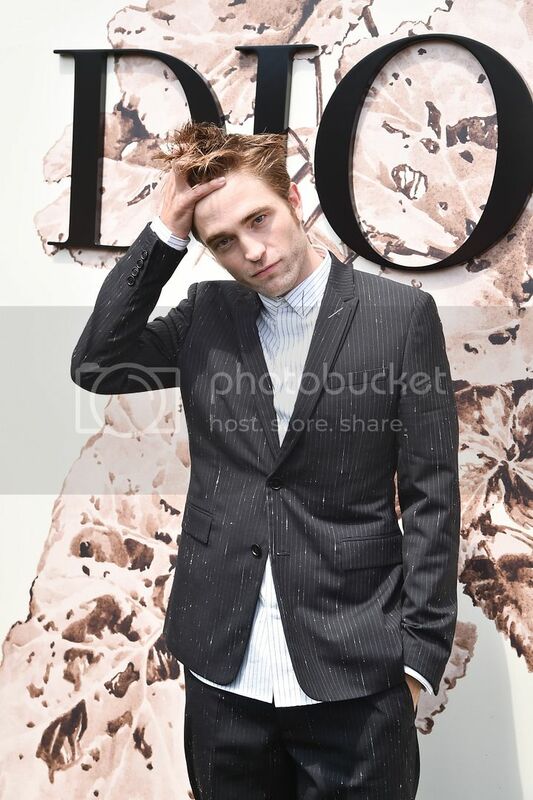 He is WORKIN' it!!! 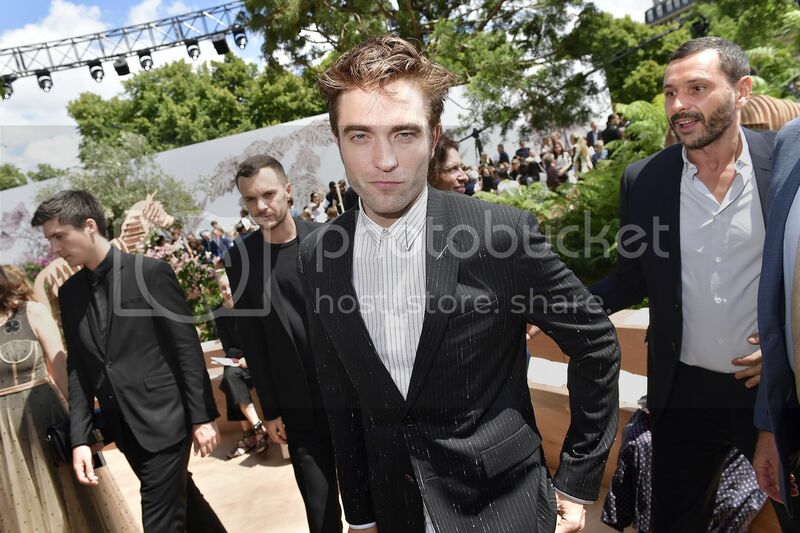 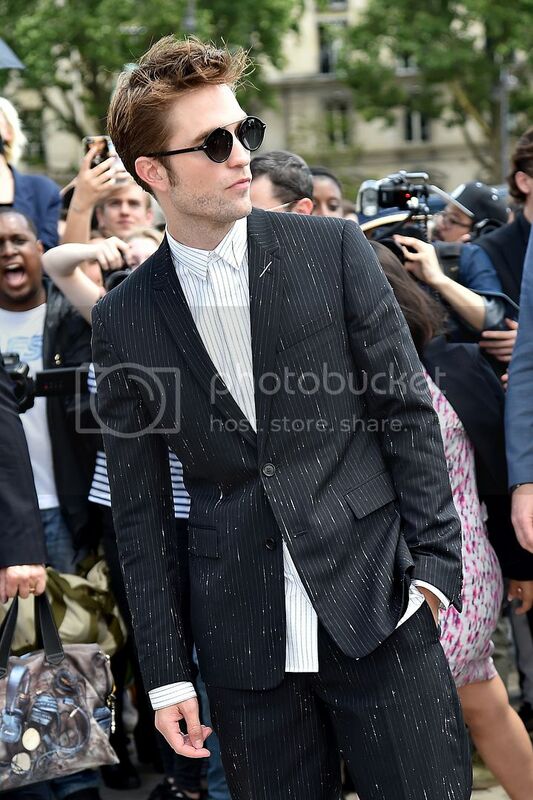 Designer, Kris Van Assche, behind Rob. 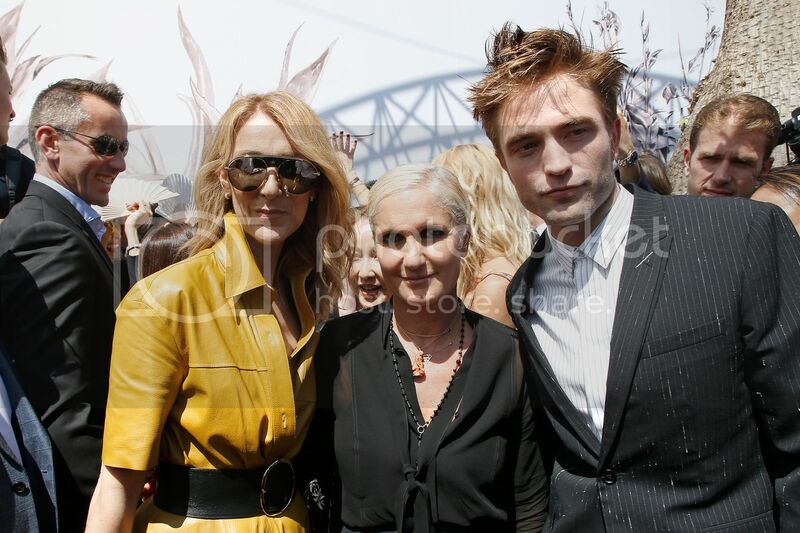 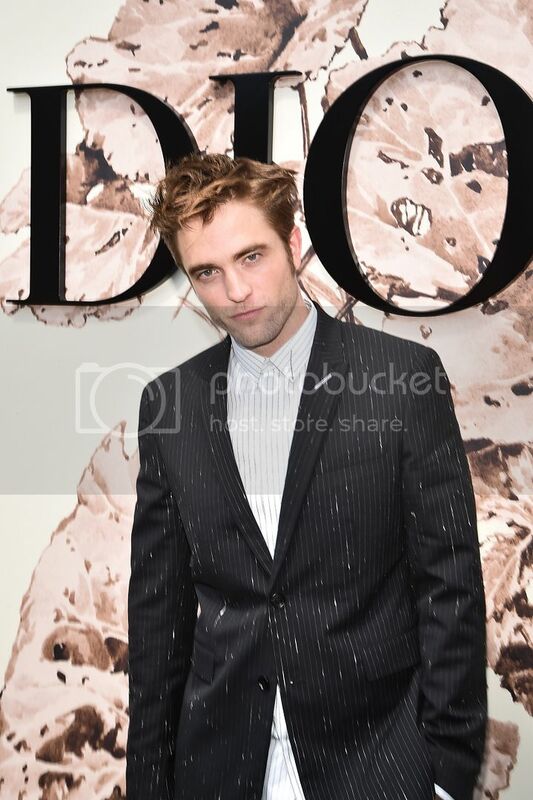 Rob was at his Dior show last year!